Camelot Cattle Company is a grass-fed raw dairy operation with 5 farms in the beautiful Ozarks. Our dairy herd is made up of AJCA registered Jersey cows and ADGA Purebred Registered Nubian goats. We offer wonderful farm-fresh dairy products, goat milk soaps and more to the public, sold directly from the farm in our on-farm store. We also have a beef herd consisting of Angus, Hereford, Beefmaster, and Simmental cattle. 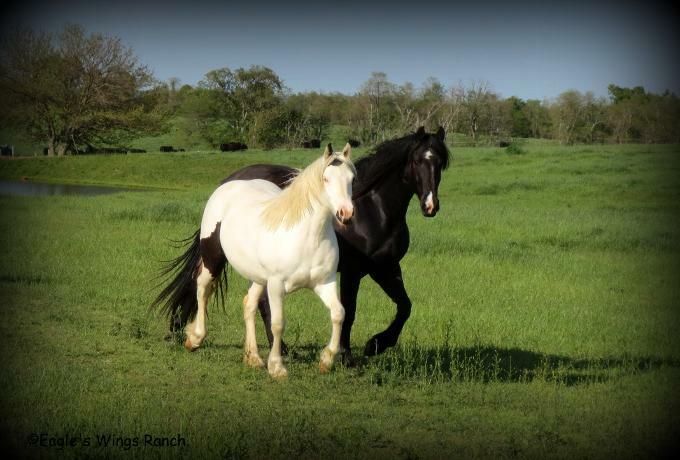 Eagle's Wings Ranch, the equine part of our farm, offers horse boarding, barrel racing lessons and horse training. We seek to provide a safe, Christian-based atmosphere to people of all ages and backgrounds. As a Christian-based facility it is our mission to allow people to see the glory of God in some of His most beautiful creations. In order for us to move forward with these priorities, we need your support. We depend on the patronage of people who realize the value in Christian-based organizations. Please prayerfully consider supporting us with both your prayer support and with your business. Feel free to surf around and contact us if you have any questions, comments, or if you would just like to visit.